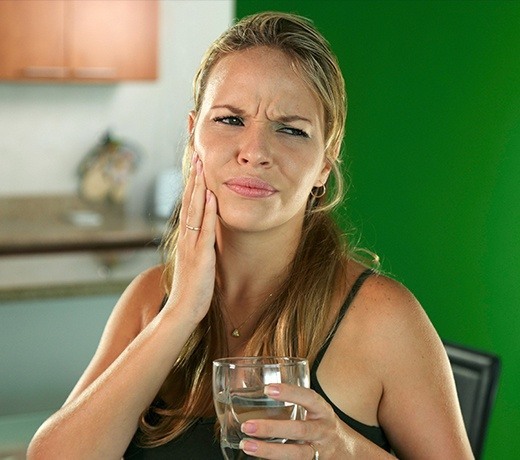 If you suddenly experienced a dental injury or developed a painful toothache, would you know what to do next? Many people in need of urgent dental care head straight to their local ER, where they will likely spend hours in the waiting room before being seen by someone with little to no dental training. 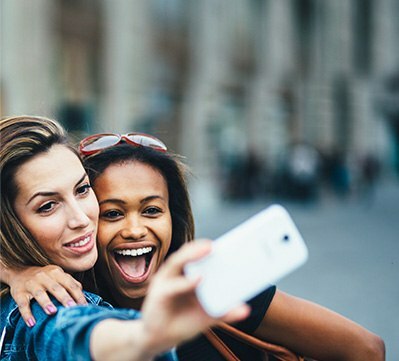 Should the need ever arise, you should just call Ultimate Dental, and you’ll be able to get the professional care you need right away without the wait, helping you get out of pain as quickly as possible. Why Choose Ultimate Dental for Emergency Dentistry? Dental emergencies come in two different varieties. They either happen all of a sudden, like a traumatic accident, or they develop slowly over time, such as a severe dental infection. In either case, you should call Ultimate Dental right away so we can schedule an appointment as soon as we can. Otherwise, this will only allow the problem/pain to become much worse! Rinse and floss around the tooth to remove anything that might be stuck and causing the pain. This often fixes the problem outright! 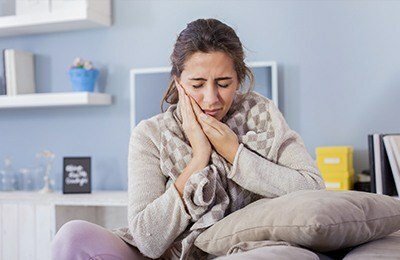 If not, a cavity or cracked enamel is likely to blame, and a cold compress placed on the face or OTC-medicine can help provide temporary pain relief. Try to find and gather up as many pieces of the tooth that you can and put them in a safe container until we can see you. To prevent the remaining tooth from scratching the inside of the mouth, place some dental wax or a wet cotton ball over it. Time is of the essence in this situation, as we can only successfully replant a fully dislodged tooth within an hour or so after the initial accident. Find the tooth, give it a gentle rinse, and try to put it back into its socket. If this isn’t feasible, it should be kept in a container of milk or saltwater. This will help the tooth stay alive until we can see you! 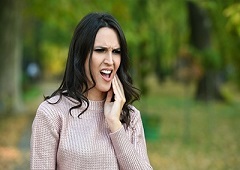 Most of the time, a lost filling or crown is no reason to panic, but immediate care is still needed so that the exposed tooth doesn’t develop any more damage or decay. Find the restoration and attempt to place it back onto the tooth. To help with this, a little toothpaste can serve as a temporary glue. Wear a mouthguard every time you play sports, regardless of whether or not the game involves physical contact. Don’t use your teeth to open boxes, bottles, or remove tags from clothing. Don’t chew on hard items like ice, pens, pencils, fingernails, etc. Practice consistent oral hygiene so your teeth remain strong and resistant to decay. Get regular checkups and cleanings at Ultimate Dental so we can treat small problems before they can turn into an emergency later! There is no set price for treating a dental emergency as every case has its own unique circumstances. 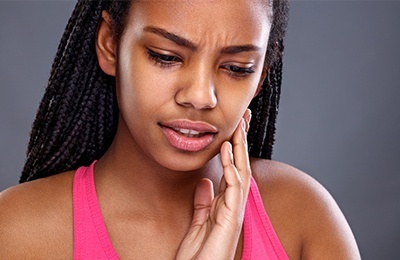 For minor toothaches, we can sometimes take care of them with a small filling, while another patient may require both a root canal and a crown. Our primary goal will be to get you out of pain first, and then we can discuss your options for repairing your smile. And, to help with any out-of-pocket costs, flexible financing is always available as well.